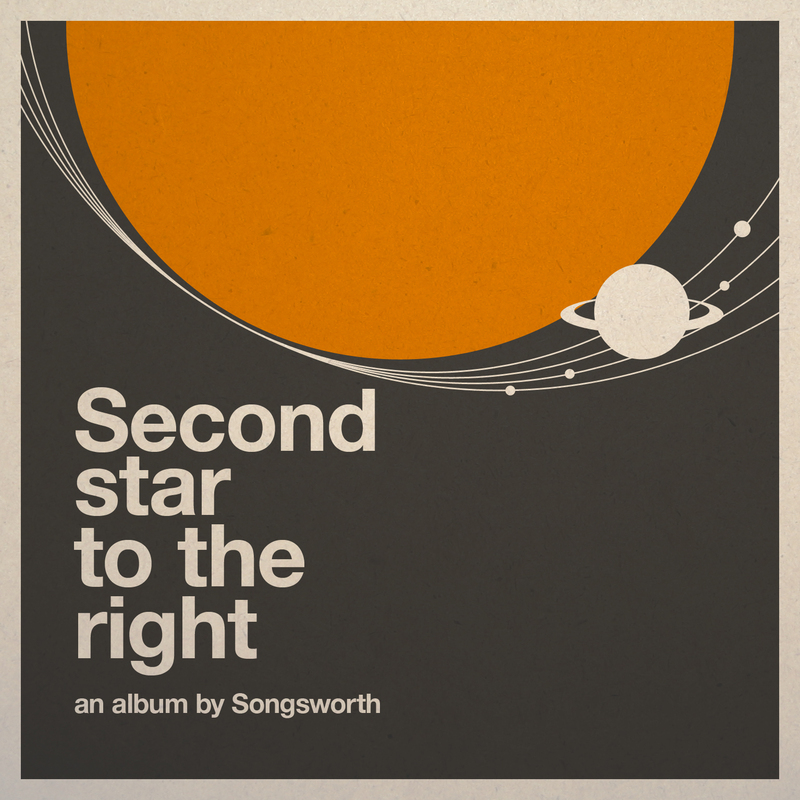 The new Songsworth album Second Star to the Right will be released in February 2013. The album contains 10 new Songsworth tracks. The album will be available on iTunes, Amazon and other major digital distributors. It will also be available as a free creative commons download from this website. This entry was posted in Second Star to the Right and tagged album, amazon, itunes on . by Lauri Jarvilehto.